Jimmy meets his repulsive offspring at last, but things don't go quite the way either side was expecting. For Nancy, all that skydiving practice she put in suddenly comes in handy-but a terrible surprise awaits her at ground level, in the heart of a suddenly very different London. 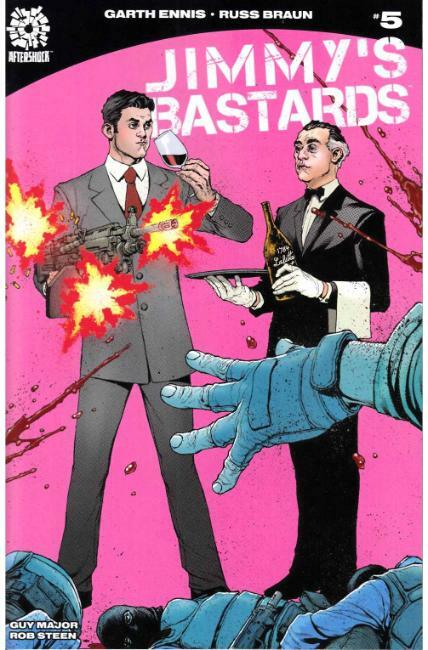 From the creator and writer of Preacher and the Boys comes the series that HAD to be told at AfterShock Comics.